1 Bedroom Upper Floor Maisonette For Sale in Luton for £120,000. 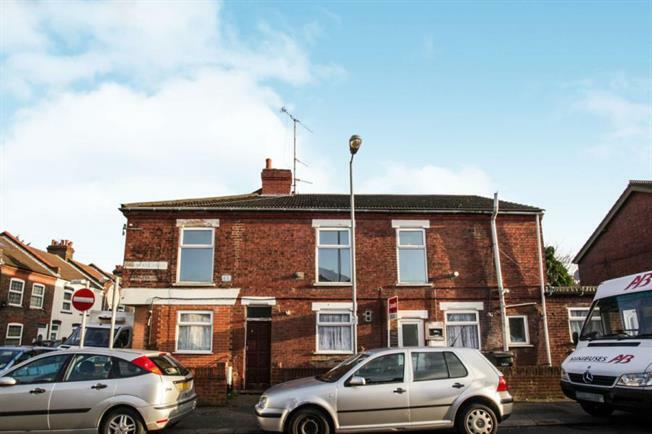 Situated in the Bury Park area, close to all the local shops and amenities, this immaculate chain free upper floor maisonette will make an ideal investment either as a buy to let or first time purchase. This spacious maisonette comprises of an open plan kitchen/diner, modern bathroom, large living room and a dual aspect double bedroom. Other benefits include gas central heating, a lease in excess of 900 years and low charges.